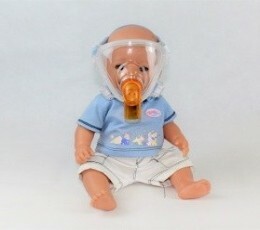 The new FitMax Total Face mask range from BesMed for Paediatrics (and Adults). 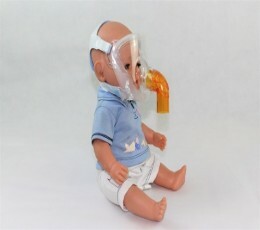 The FitMax has been specifically designed for Paediatric and Infants in mind where a good seal is tantamount to the administration of CPAP & NIV treatment. 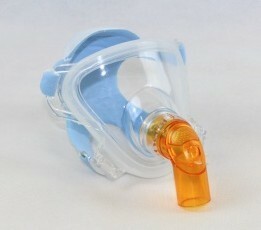 Available in 5 sizes, the mask comes with vented and non-vented elbow options. 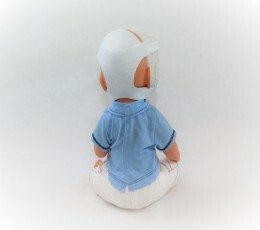 Paediatrics or Adults (All Sizes) and will cost £132.00 (£110.00 ex. VAT) each which we think is a fantastic price compared to other masks on the market of a similar standard. If you would like more information please feel free to [E-mail us] or fill out our [Contact Us], give us a call on 0844 815 7088 or send us a message on Facebook, Twitter or Instagram.